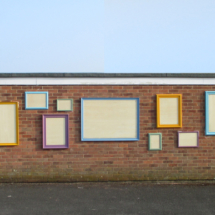 These frames were designed for the local photography club to have a public exhibition space for their work. 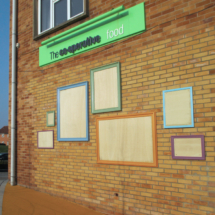 The DIY Hamp project is a community led street redesign project in Bridgwater, Somerset. 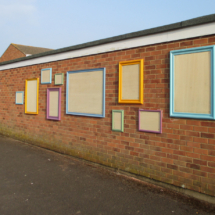 The project was run by Sustrans LSTF in partnership with Somerset County Council, as part of The Bridgwater Way.